The 2019 Grand Prix of Long Beach will begin Friday April 12 and run through Sunday April 14. 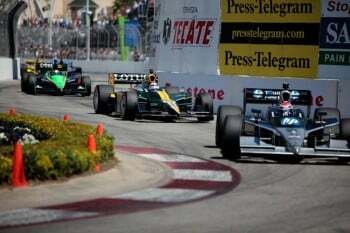 The 2019 Grand Prix of Long Beach is an IndyCar Series race that is held on a street circuit in Long Beach. Qualifying car races are held on Friday, the Lifestyle Expo opens at 8 a.m., and fans will have an opportunity to collect autographs and photos of the drivers at 4 p.m. The qualifying races for the IndyCar Series begin Saturday morning, and the historic Trans-Am race will take place in the afternoon. Sunday at 1:40 p.m. is the highlight of the weekend, the IndyCar Series Race. Attendees will enjoy concerts, food booths, vendors and automotive exhibits.